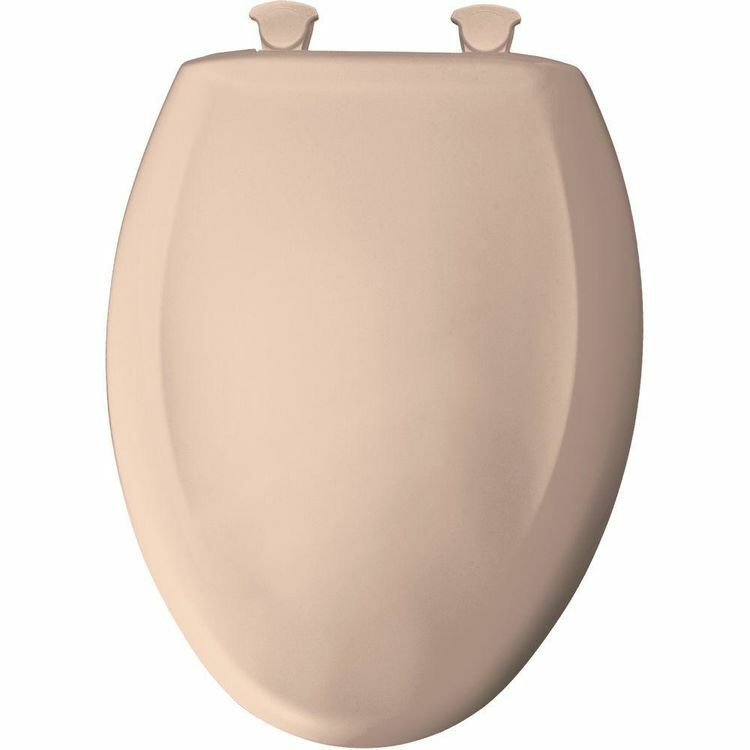 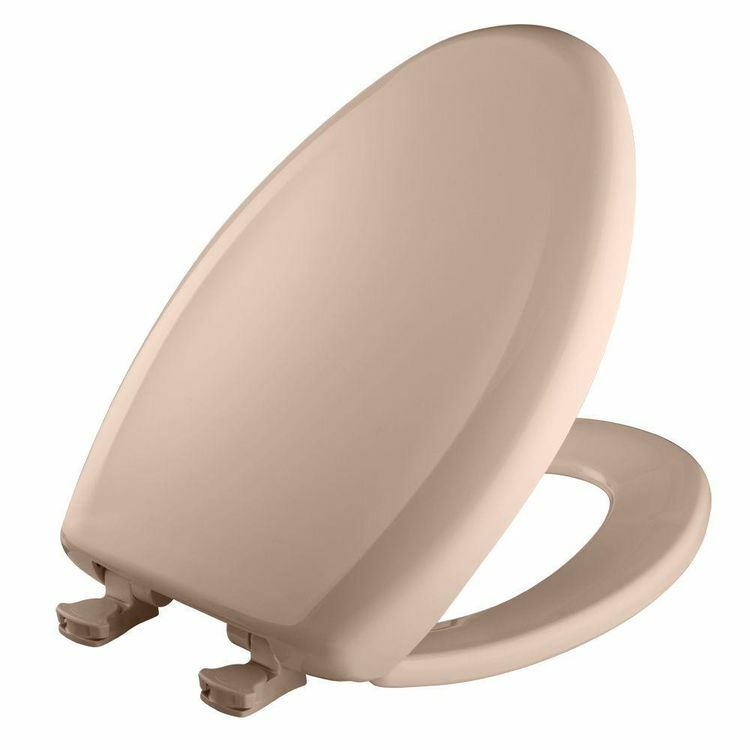 Bemis 1200SLOWT-643 Elongated Plastic Toilet Seat Desert Bloom - Easy Close. 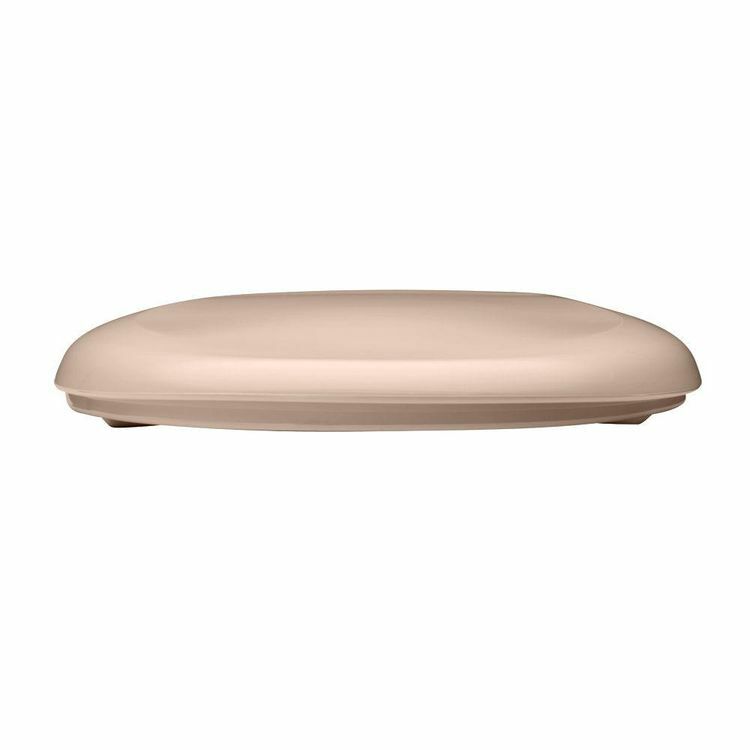 The Bemis 1200SLOWT-643 model seat/cover set brings a subtle chic style to your bathroom decor. 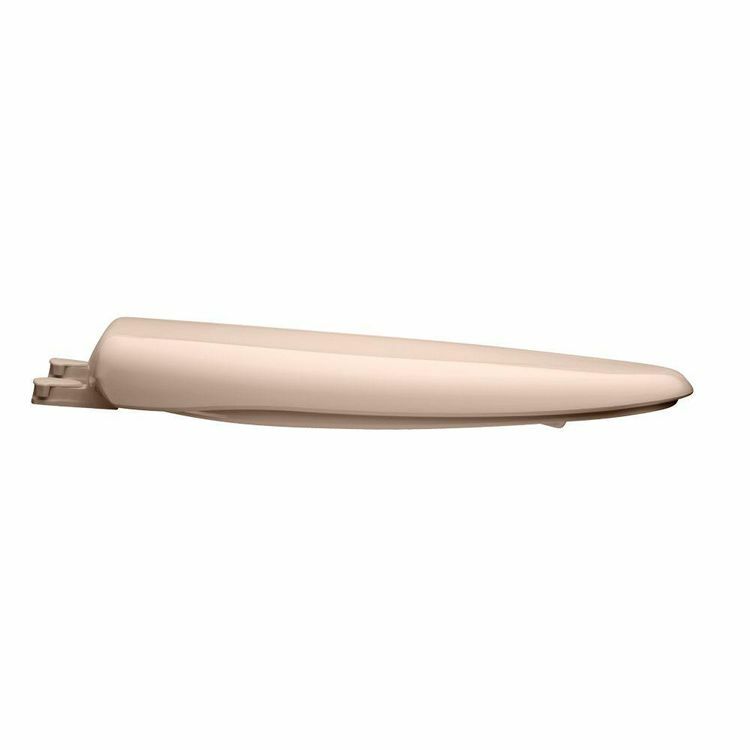 Shipping Dimensions 14.8" x 2.6" x 20.0"